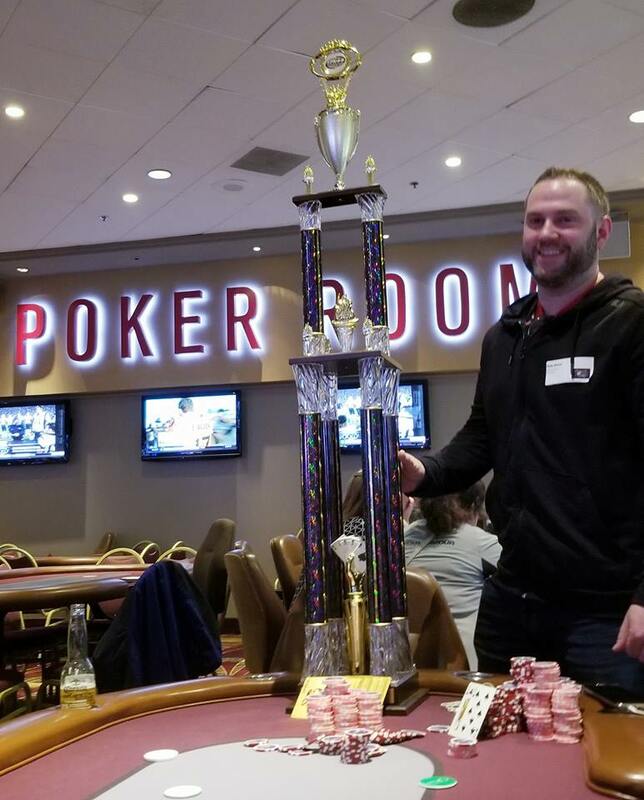 Reigning National Champion Rob Maier has put one of his poker buy-ins he won in the FPN Rounders Nat'l Championship to good use, by making the final table of the recent MSPT Canterbury Park (Shakopee, MN) event. 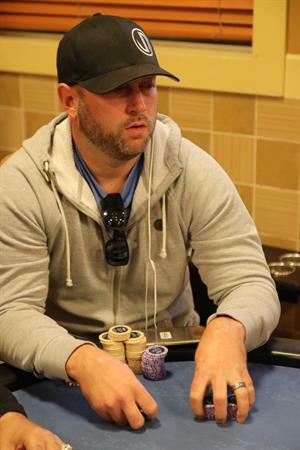 Rob missed out on the first place prize of $109,000 but his final table showing paid $7,631. There were a total of 526 entrants. Rob was knocked out when his A-K went up against the all time MN all time money leader with over $2.7M in career earnings Blake Bohn's 10-10. 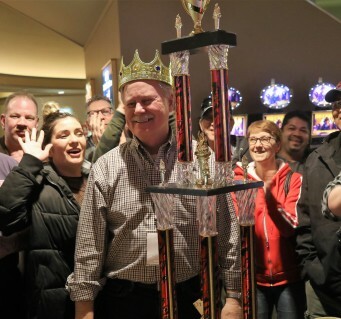 Details for the new poker league promotion have been released (regular season begins April 1st), and there are some new wrinkles that will make the 2018 FPN Championship event the most exciting ever! Whoever takes this contest down will earn $25,000 CASH, the biggest grand prize in the history of the league! 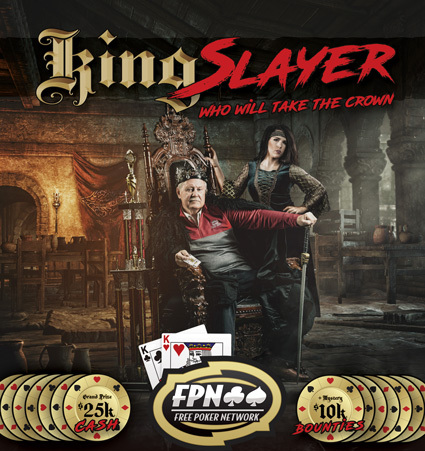 While most of the qualifying structure hasn't changed (about 60-70 players will qualify directly for the 2018 FPN Championship Main Event AND earn a Travel Voucher), there are some new ways to qualify at the national event. 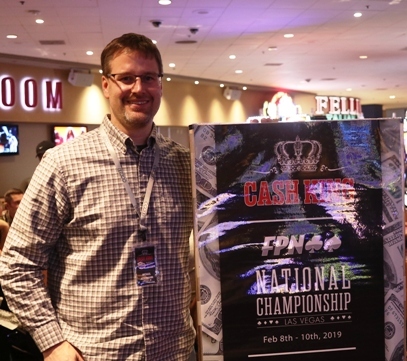 Over 100 players from around the league flew into Sin City to see who would become the new FPN National Champion. We gathered at the Stratosphere and the action was furious, but a lot of fun as well. Everyone always wants to have a good showing at Nationals especially with the $10,000 first place package on the line. In the end the top 30 players all made it into the money. Anyone who made it into the top 30 got a buy-in into Sundays $125 tournament at the Stratosphere. What's it like to play at Nationals? The following article was submitted to us after the last Nationals and is from a players perspective. We figured now would be a good time to share with Nationals just around the corner. I wrote the following to accommodate the majority of questions my fellow players were asking and have returned to normal life as some kind of hero. Undeserved of course but feel they are vicariously through me enjoying the excitement of playing in the big game. Is playing in the WSOP Main Event on your bucket list?